iPhone XR fans will have to wait until next month to get their new handsets. 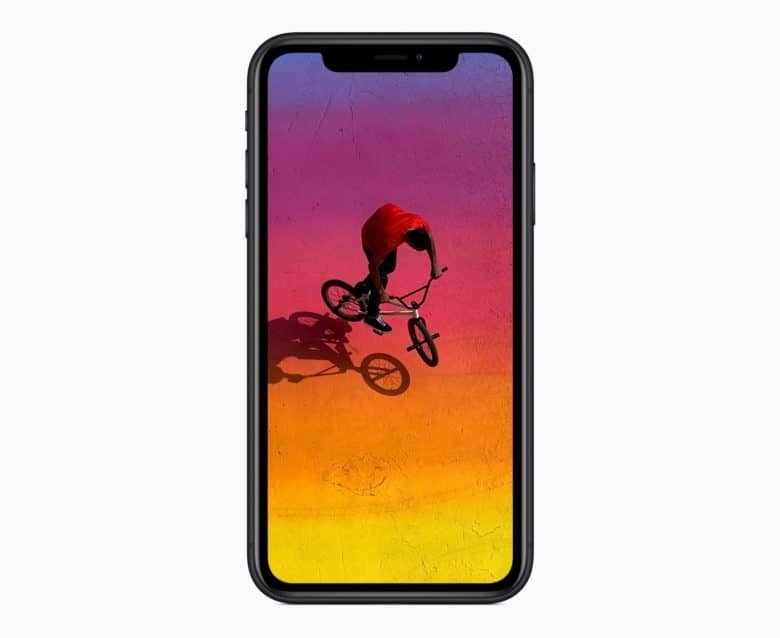 The reason why Apple’s lowest cost new iPhone, the iPhone XR, isn’t shipping for another month is due to challenges relating to both software and the device’s LCD display, a new report claims. According to Ryan Reith, IDC’s vice president of research on mobile device, Apple has been struggling to secure enough of its completed LCD displays. In addition, it has had to make software-related changes to improve the visuals for its so-called “Liquid Retina” display. Part of the problem is the challenge of cutting the displays into a notched shape, which has not been done before. Apple has also had to “tweak the LCD screen through software engineering to improve the visuals,” the report reads. “There’s a lot of software involved with the LCD screen, as it’s the first [LCD display] with a notch and full screen,” said Reith. Delays for the 6.1-inch LCD iPhone are no massive shock. Prior to Apple’s media event this week, a Bloomberg report cited sources familiar with Apple’s plans as saying that there had been, “minor complications” with its new display. Prior to this, Morgan Stanley analyst Katy Huberty reported back in July that Apple’s manufacturers were experience problems with LED backlight leakage: pushing back manufacturing by one month. This isn’t the first time Apple has had to delay the launch of one of its new iPhones. Last year, the problem was with the iPhone X, due to OLED supply issues. While the iPhone 8 and iPhone 8 Plus were available 10 days after the Apple event, the iPhone X didn’t ship until November. Which iPhone (if any) are you planning to get this year? Let us know in the comments below.